Silica gel is an important part of packaging products as it prevents moisture from building up and damaging or spoiling goods. If you’ve ever taken a close look at the packets, you’ll know that they say to 1) not eat it, and 2) throw it away. But don’t toss them out just yet! 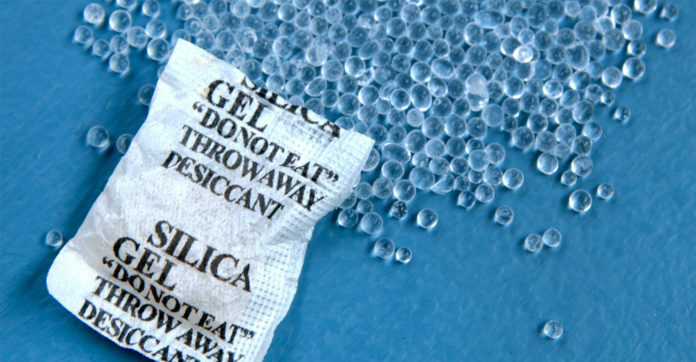 Here are 7 surprising and helpful uses of these silica gel packets. 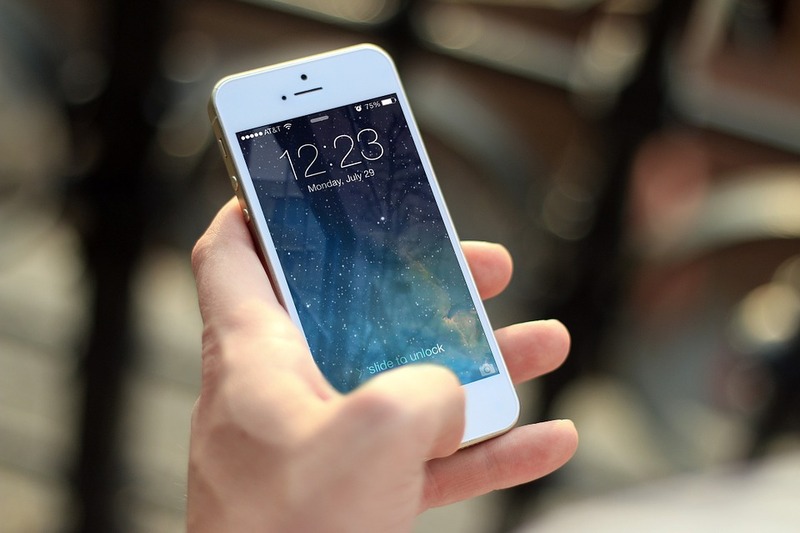 You’ve probably already heard that putting your phone in rice after you drop it in water accidentally can save it, but you can also do the same by putting it in a bowl with silica gel packets! 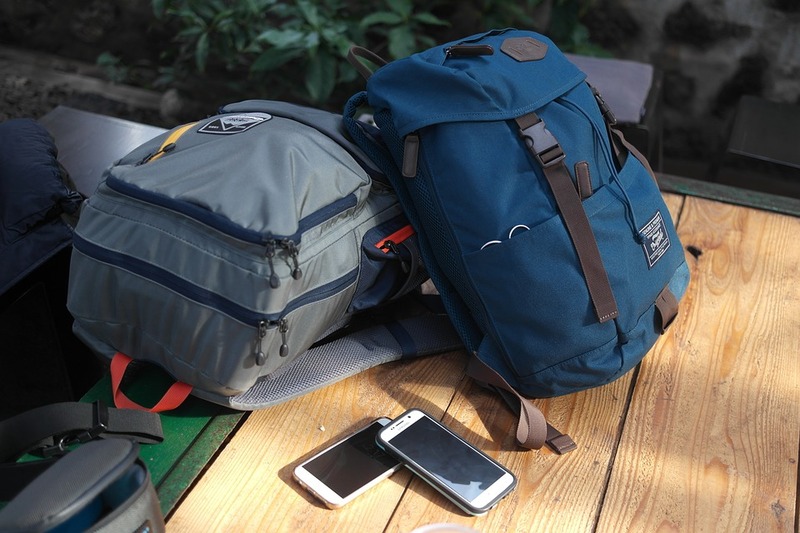 Some silica gel packets inside a gym bag can prevent moisture and odor from building up after workouts, and it can also stop bad bacteria from taking root. 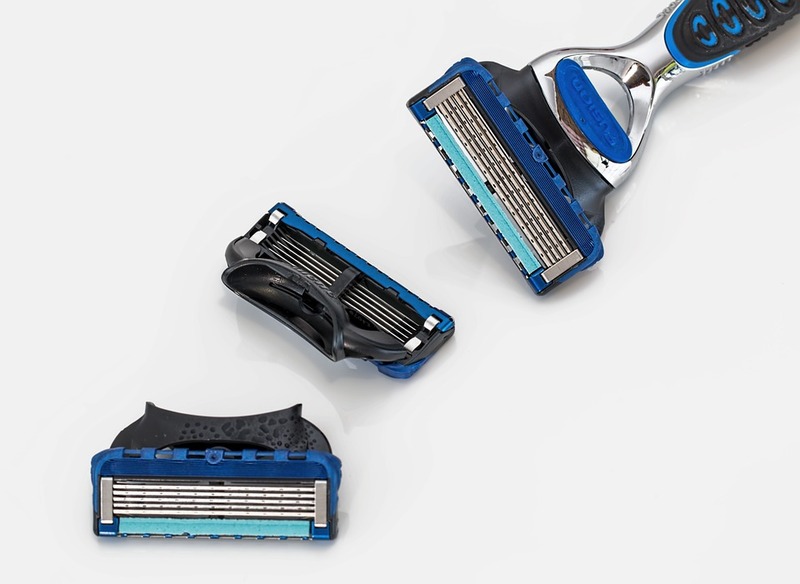 If you often need to change razors because they go bad, some silica gel can slow the wearing down process. Photographs tend to deteriorate with time. 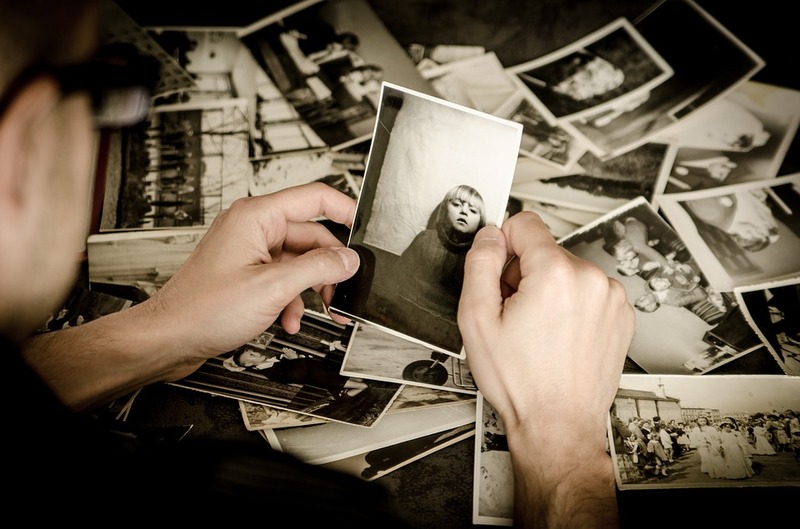 Throw in some packets of silica gel inside your boxes of old pictures and you’ll find that they last much longer. 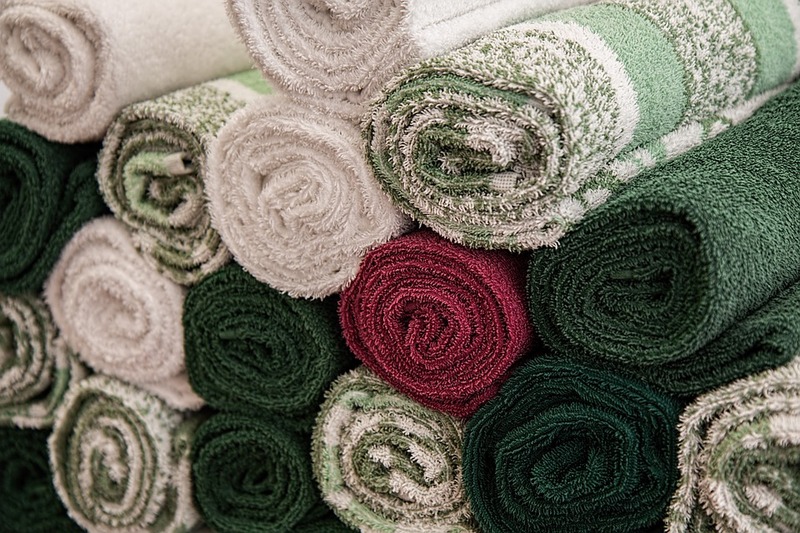 Damp towels can really stink up a place, and silica can stop dampness from being an issue at all. In cold weather, your car windows can start to mist up, lowering visibility. 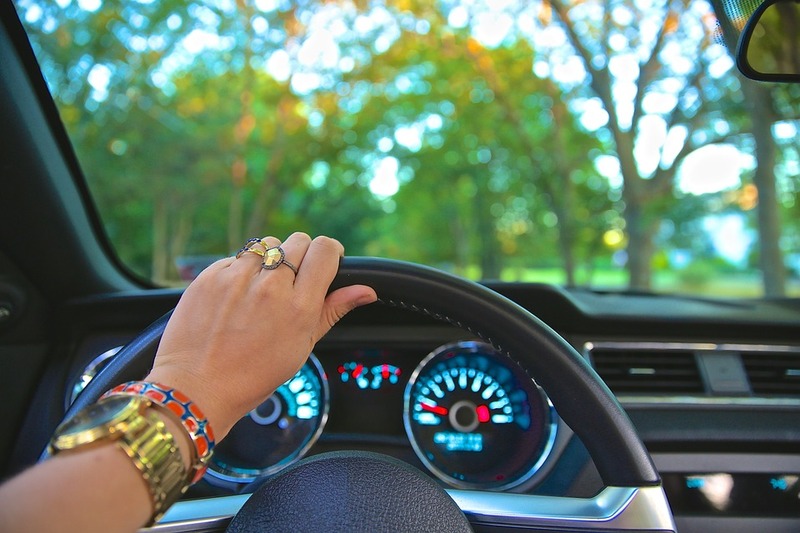 If you put some silica gel at the base of your windshields, they won’t fog up nearly as much, or at all! 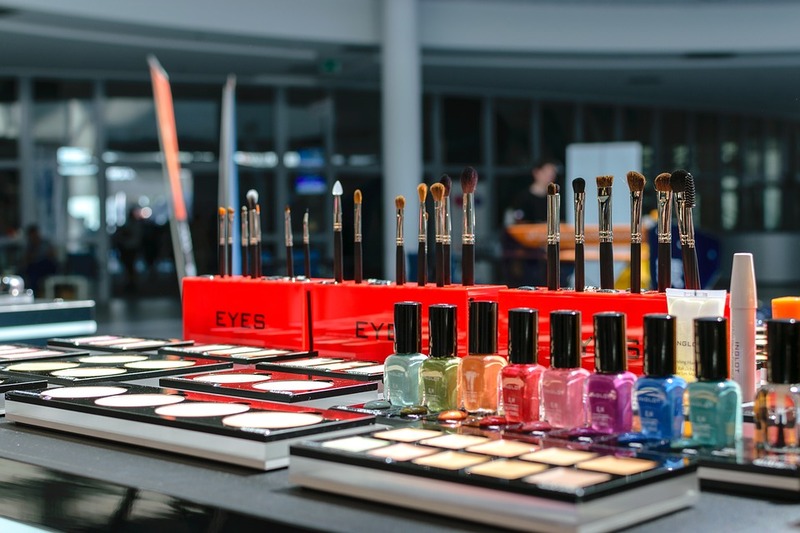 Makeup can clump up with exposure to moisture, especially the powdery kinds. Store some gel packets with your makeup to prevent that from happening.